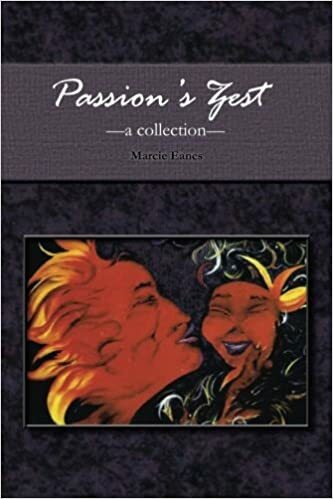 Description: Passion’s Zest explores human relationships and challenges the reader to take a look at the wonders of life and live it to the fullest. Description: Marcie Eanes, the travelling poet of Racine, Wisconsin, reveals her darkest moments and the hope she has learned from endurance. She retells the story of her paralyzing accident, her brother who suffered from a serious disability and her care taking of him, and the strength of developing an identity that measures one’s pride. This book cannot be forgotten or overlooked. It is powerful and touching, and will not stop at stunning you: it will also break and remake your heart. It will teach you the value of being a person in the world today. Includes many poems never before released in book format. 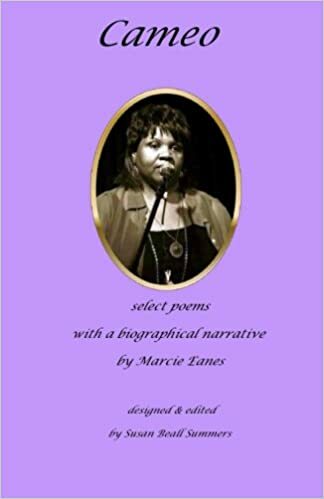 Author Bio: Marcie Eanes is an independent journalist and poet. A graduate of Marquette University in Milwaukee, WI, Marcie began her career as a newspaper reporter, working for the Grand Rapids Press, Milwaukee Journal Sentinel and Milwaukee Courier newspapers.Her writings have also appeared in Seventeen and Essence magazine along with A Cup of Comfort for Friends anthology series. Marcie’s poetry career is flourishing while she travels the country to perform her work in New York, NY; Houston, TX; and, Los Angeles, CA. She has read at Bennett College in Greensboro, NC and Baylor University in Waco, TX. The Anthology of the Muse for Women: Saying No to Violence Against Women, From One Sphere to Another: Best of Harbinger Asylum 2010-2012 are just two of the numerous poetry anthologies where her poems can be found. She worked on the Volunteer Development Team in 2003 which produced the first edition of Chicken Soup For the African American Soul. A member of the National Association of Black Journalists (NABJ), Marcie was one of nine poets featured at their annual convention in 2009. Her poetry has been chosen to appear in the Austin International Poetry Festival (AIPF) anthology 2011-2013. Held yearly in Austin, TX, this poetry festival is the largest of its kind in the United States, attracts poets from all over the United States as well as India, Australia, Canada, and England. Her first book, Sensual Sounds, explores love in all forms from family to that special someone. A resident of Los Angeles for nearly 15 years, Marcie now lives in her hometown of Racine, WI. She is fast becoming a fixture in Racine’s thriving arts community. Grassroot Wednesday’s (Racine) Open Mic & Performing Artists featured Marcie as part of Gallery Night 2013.